Township officials announced on Monday morning the average homeowner in Cherry Hill could see a decrease of $22 in their municipal tax bill for Fiscal Year 2018. Cherry Hill Township residents could see a reduction in their municipal taxes for Fiscal Year 2018. 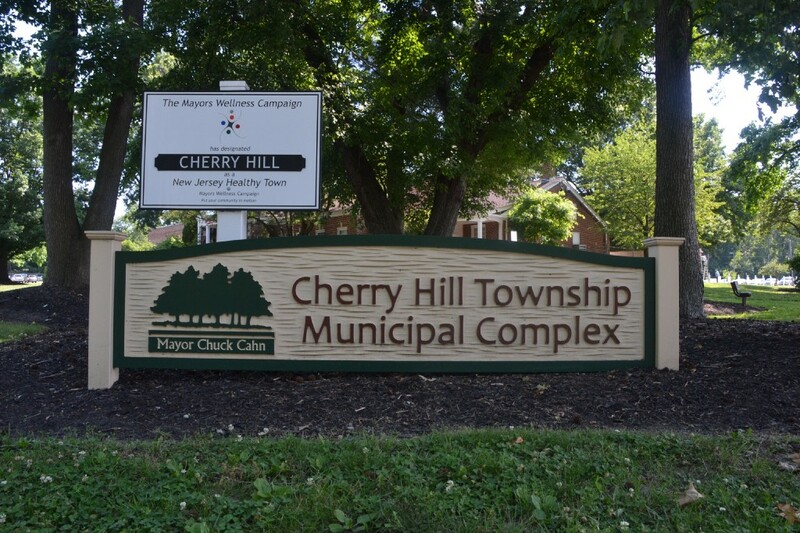 Cherry Hill Township announced on Monday its preliminary projections for the Fiscal Year 2018 tax levy include a municipal tax decrease of $22 for the average homeowner. Township council plans to vote on the preliminary tax levy at its meeting tonight. The full Fiscal Year 2018 municipal budget is expected to be introduced in August, with a public hearing and adoption expected in September.